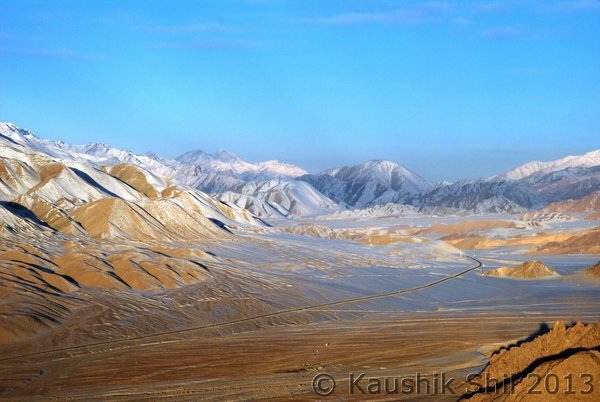 What is the best time to visit Ladakh, the answer even 3 years back was July to September. But it kept changing with time, 2 years back it was May to October, a year back even between April to December. 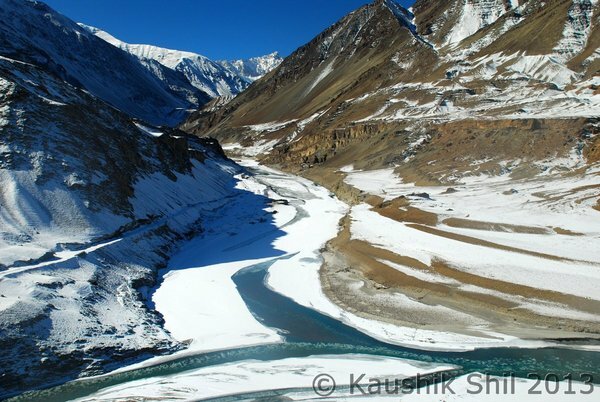 So we thought why shouldn't we extend it little further, how the Pangong Tso 's perfect blue would be, how the remote changthang would be, how the passes like Changla would be, how mighty Indus would look like in winter. 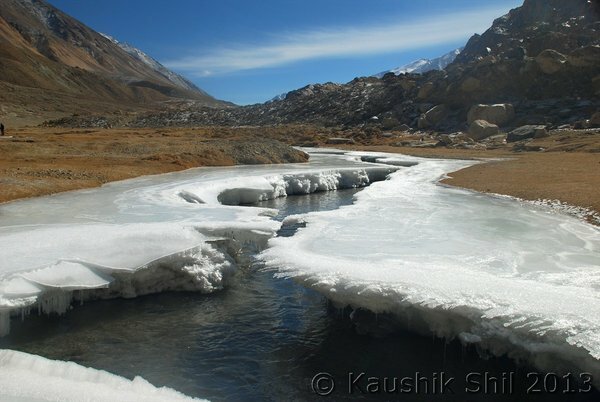 Only one thing could answer, a trip in winter but how is it possible to make a trip in winter that too in Ladakh? 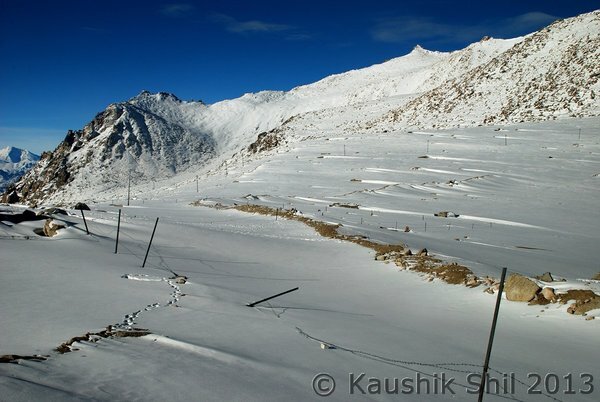 Day's maximum and minimum temperature both would be in minus, very few hotels would be operational, the place is completely landlocked and depends on aerial connection for long 5/6 months. But then to get all the answers, we have to go there. 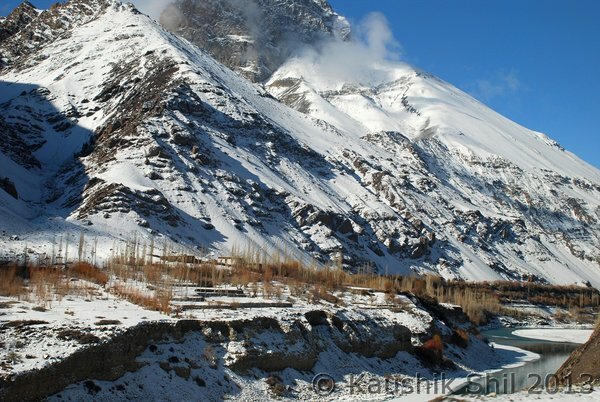 We thought of doing Chadar this year and booked air tickets for Jan end to Leh sometimes last year August. Then in December as usual we understood our other commitments won't allow us to take off during that time and finally we cancelled the trek. But hoping on hope, that some mircales might happen, we didn't cancel the flights. 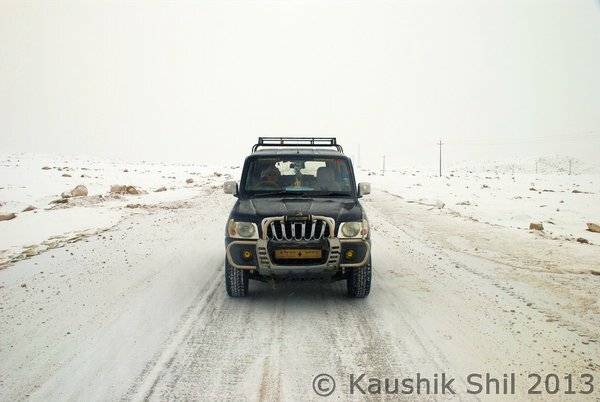 First time in my life miracle happened and 3 of us took a decision to go for a Ladakh trip in winter in almost 24 hours notice. Awesome, wonderful, superb shots. Waiting for more. Bring it on. 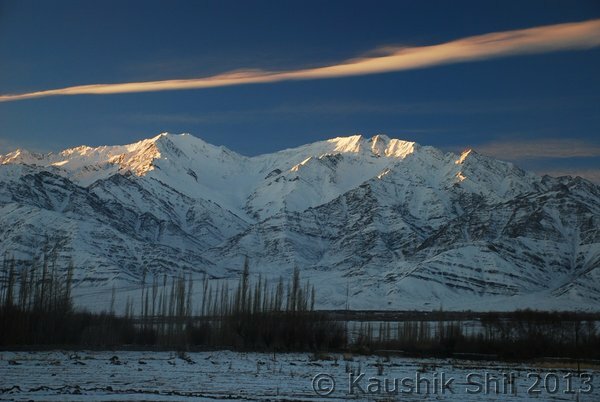 Looks like your pictures will be an inspiration to visit Ladakh in winter season next year for myself & other Imers. Super! Can you tell us more about the last shot of the tribal lady? Is she a Brokpa ? 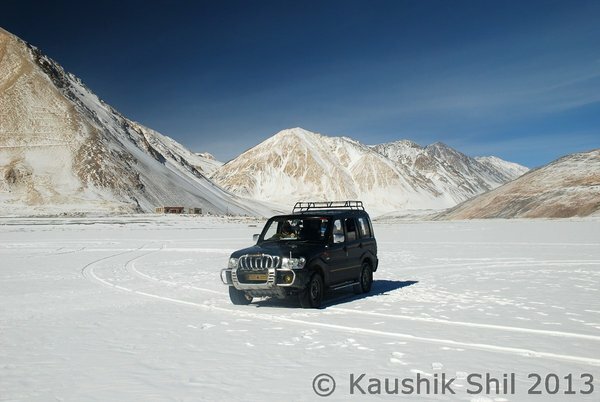 Wow - Ladakh in winters, really beautiful pics but I am most interested in what challenges you faced with cold, snow, hotels, transportation and how did you manage. Beautiful photos. Really changed the "Ideal time of year to visit". Ronak, thanks a lot for your great appreciation. 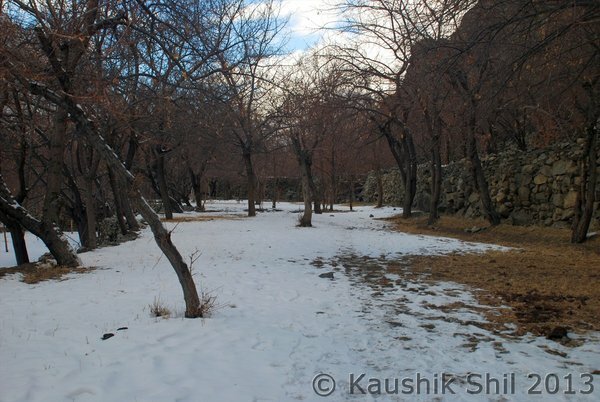 But Ladakh would surprise you in every season, I travelled in Spring, Summer, Fall and now in Winter. Seems like traveling different places altogether. 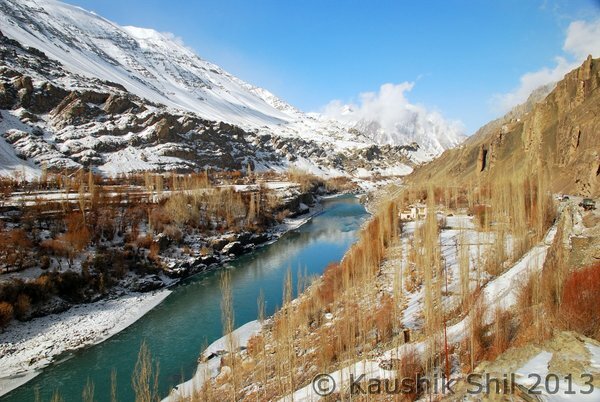 Ladakh has every potential of being a great winter vacation. In case you go next year, I am sure you would comeback with unforgettable memories. Yes she is, looks like Indo-Europeans and they are called as Dard People. 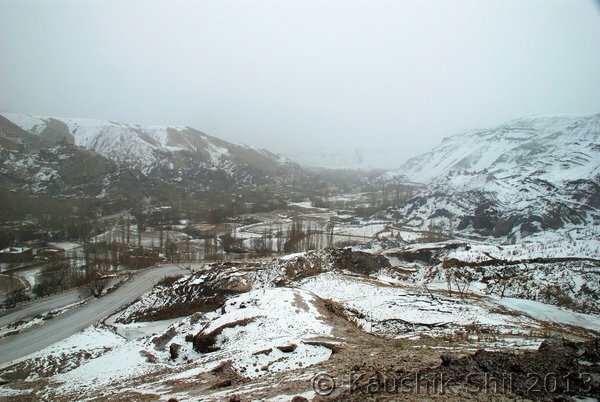 Dah, or Dha, and Hanu are two villages of the Brokpa of the Ladakh District of the Indian State of Jammu and Kashmir. They are the only two villages that tourists are allowed to visit out of a number of Brokpa villages. The Dard people of Dah Hanu are nominally Buddhist but also worship their own Pantheon of gods. 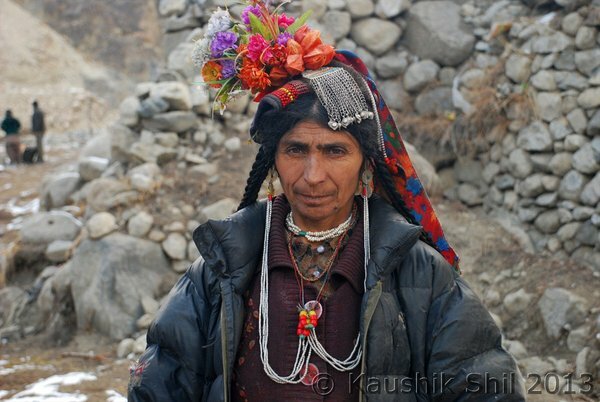 They have an Indo-European appearance in contrast to the predominant Tibeto-Mongol inhabitants of most of Ladakh. 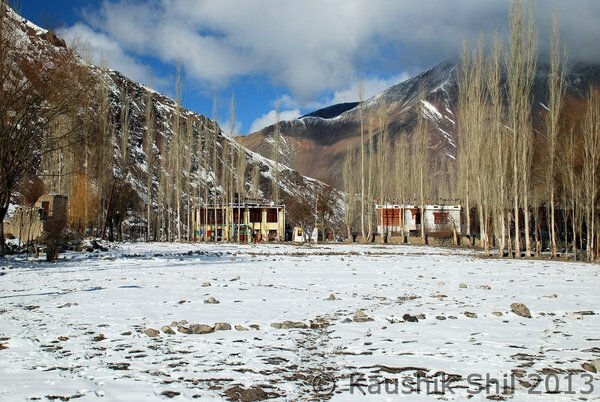 Dha and Hanu are two villages situated in the Dhahanu valley, about 163 km northwest of Leh in Ladakh. 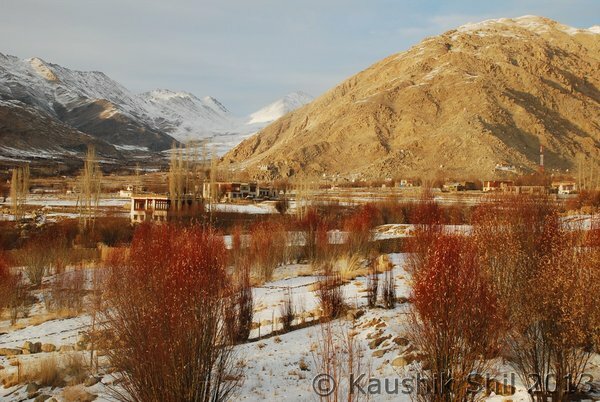 Being at a lower altitude, Dha and Hanu are warmer than Leh. 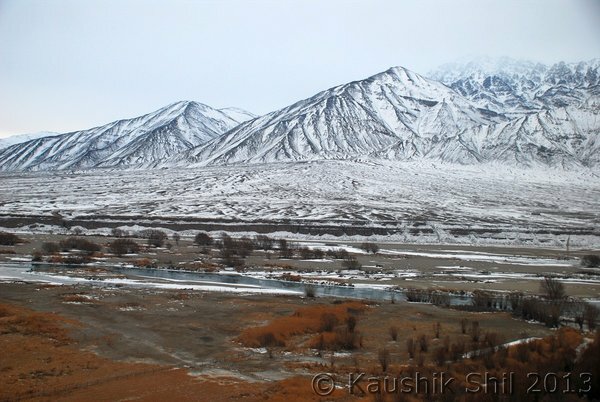 That's the objective of this log, to narrate the story of relatively unknown Ladakh, how these people live in 6 months isolation. I will try to elaborate the challenges faced and certainly those are not very few. 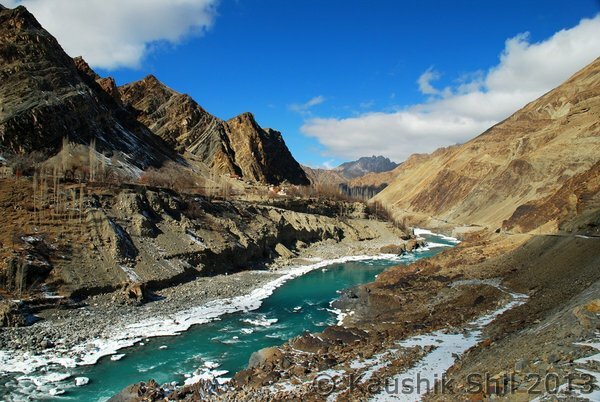 Yes the Ideal time is now shifting as June-Sep now a days are absolutely commercial and full of tourists, Ladakh's isolation and serenity would be missed for sure during this time. 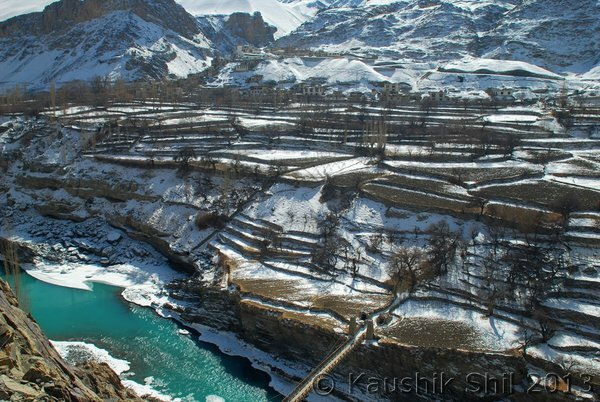 I think pictures can give only 10% idea of the beauty in Himalayan region. So assuming this, what you must have experienced there can not be told, neither written nor photographed. 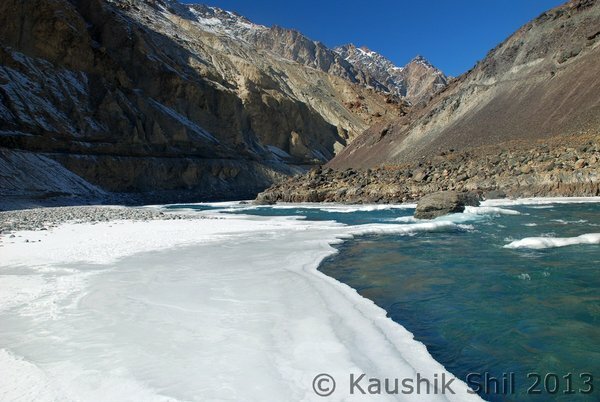 Amazing trip of Winter Ladakh! we all are waiting for more surprises from your trip. Unbelievable shots. Some of the best I've seen on India Mike in a long time. Wow! one more so soon after Arunachal (has the Music of Siang stopped playing already? 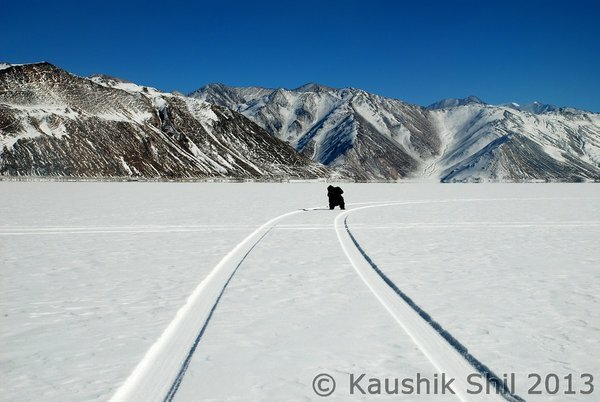 will go there and check) ... anyway, awesome pics out here in Ladakh :). I think this is a fantastic candidate for an article once it's finished. I'll have a chat with the administrator and get him to do it. He can be a bit stubborn.